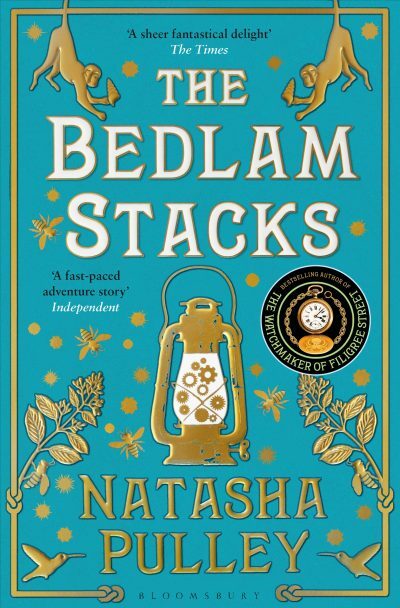 The Bedlam Stacksis the latest novel from Natasha Pulley, bestselling author of The Watchmaker of Filigree Street. Set in 1859, this is the story of a treacherous quest into the magical landscape of nineteenth-century Peru. An epic journey that has delighted readers and reviewers alike. The Story Keeperis the second novel by Anna Mazzola, who made her debut with The Unseeing. 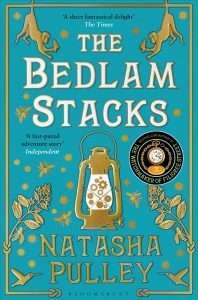 Set just two years before The Bedlam Stacks, in 1857, The Story Keeperis a sizzling tale of a very different kind of landscape – a story of folk tales, disappearances and injustice set on the Isle of Skye. Natasha and Anna will read from their books before discussing how and why they write stories of the past. With coffee and pastries for all.